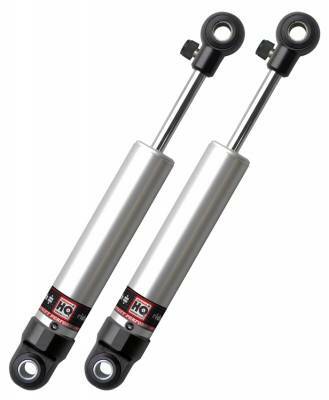 HQ Series bolt-on front shock kit for 55-57 Chevy car. Includes shocks, upper and lower shock mounts and hardware. For use w/ CoolRide. Sold as Pair. Designed to replace OEM Shock Absorbers.